Thanks for stopping by! 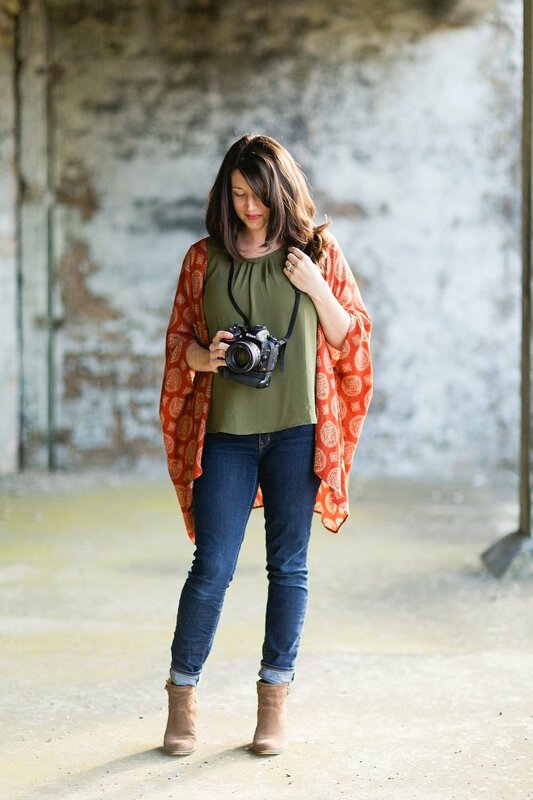 I'm Chelsea Furlong, photographer and owner of Chelsea Lyn Photography. I'm a lover of coffee, food, music, traveling and Mother Nature. But above all of that, I'm a mother to two energetic little boys! My 5 and 7 year old sons are the reason I'm a photographer. They feed my soul and fuel my creativity, so you'll see them pop up in my photos almost daily. If you follow my photography journey, you'll find you'll get to know them quite well without even meeting them! In the past, I've photographed everything from cake smashes to family portraits, but recently I finally found my calling. Telling stories. Don't get me wrong, I love adorable half-naked babies diving into a colorful cake just as much as the next person! But the photos that fill my soul, and keep me coming back again and again to admire their beauty, are the images of real, every day moments with all of their incredible raw emotion. The photos of my own children that I always love the most are far from beautifully posed and perfectly executed. My favorite images of them always tell a story. They show what our home looked like the day I took the photo, often with my sons' favorite toys scattered all over and socks without matches laying on our sofa. They show excitement, sadness, joy, anger, concentration. They show our life as it is unfolding. They show my sons as they are growing and changing and learning. They show memories that fade, or are completely forgotten over time, without documentation. These are the photos I want to provide for you. I promise you that the photos you will value the most 10, 20, 40 years from now, are the ones that show every little detail of what your life is like RIGHT NOW. And years after you're gone, the photos that your children will cherish the most will be the ones where Mom was reading them a story, or playing with them on the floor, or wiping tears from their eyes and holding them close so the pain of scraping their knees will suddenly disappear. I don't want capture posed moments, I DO want to capture MEMORIES. Your children are growing and changing every minute of every day. Contact me today to book your lifestyle family session. Your future self will thank you for it.